Add a touch of Hampshire to your Halloween celebrations with a locally grown pumpkin. Children love the adventure of going to the farm to pick a pumpkin and with so many events happening in Hampshire we are spoilt for choice. Join Sunnyfields Farm near Southampton for their popular Pumpkin Festival taking place on various dates in October. With tractor rides, pumpkin picking and carving, pumpkin-themed food, face-painting and more there is plenty to keep all the family busy. The festival fun witll continue into the evening on select dates with mulled cider and fire pits. On Saturday 20th October, Riverford near Sutton Scotney, invites you to take a stroll through their farm, carve a pumpkin, pick up some farmers' market goodies and enjoy the entertainment. Tickets must be purchased in advance for this event. Durleighmarsh Farm Shop near Petersfield is open everyday for pumpkin picking, 9am-5.30pm. Bourne Valley Pick Your Own, near St Mary Bourne, opens for pumpkin picking on Saturday 13th October and will then be open daily 10am-4pm. why do we carve pumpkins at halloween? The tradition of carving Halloween lanterns originates from Ireland. However, instead of pumpkins they used turnips or potatoes. It was when Irish immigrants arrived in America that they spotted the potential in using pumpkins for lanterns. 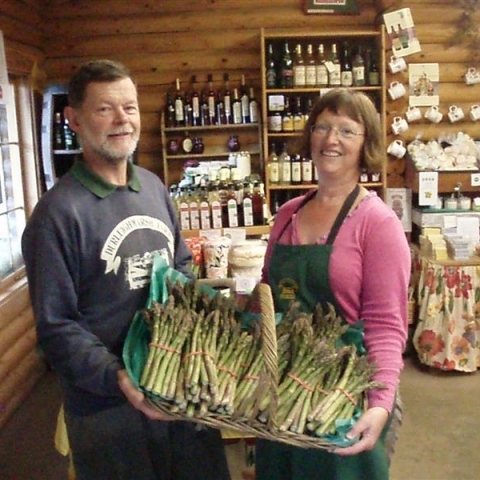 Set in beautiful countryside on the Hampshire/Sussex border, Durleighmarsh Farm is a family-run Farm Shop and Pick-Your-Own. 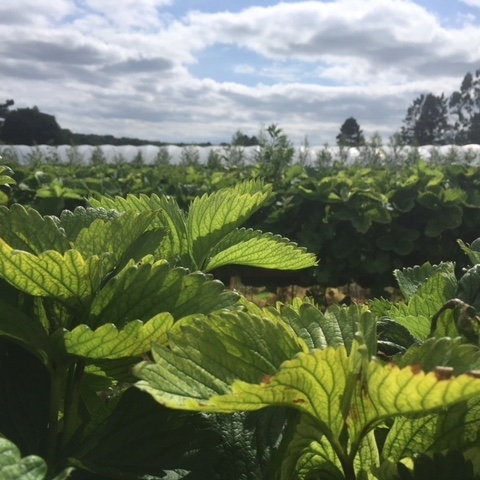 Bourne Valley PYO is a family run farm producing fruit and vegetables to buy or pick for yourself!